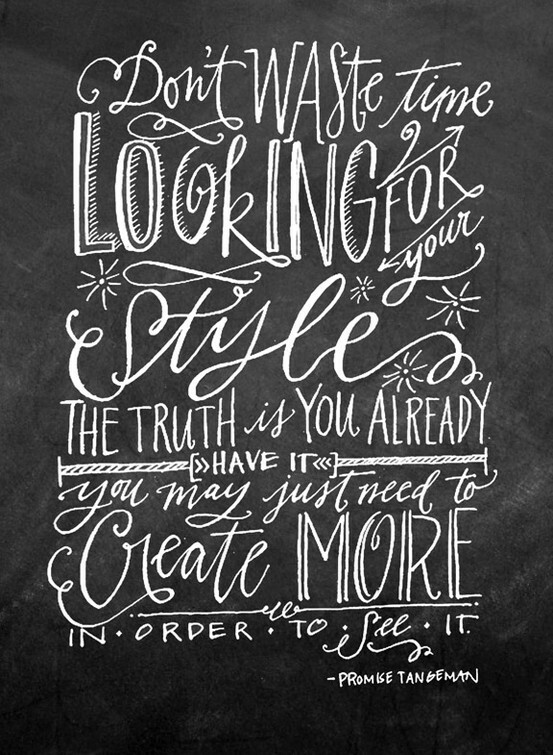 Some inspiration for today regarding art..
and here’s some beautiful lettering by Lindsay Letters. both of these I found on pinterest, posted by Poppytalk who posts a great amount of great things. 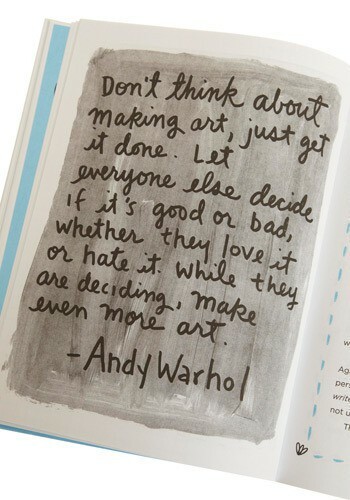 And this really resonates with me. Also found on pinterest here. Originally posted by Lavendar and Lillies but they didn’t include the original artist. If you put all of these together, I will be seeing and designing 24/7.. not caring what people are thinking (instead of trying to incorporate people’s opinions and please everyone), traveling the world while finding my style and voice in my art, visiting my family and friends and really spending time with the people who matter. This sounds like a good lifestyle to me. New boards I’ve added are “type,” “love tins,” and “tutorials I’ve tried and liked.” So much in life to see.. maybe start with my pinterest boards.